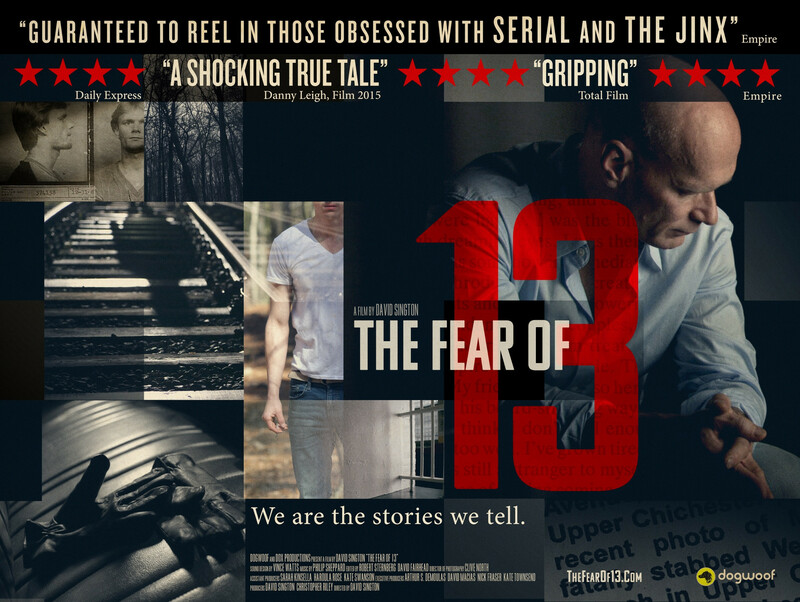 ‘Fear Of 13’  goes on cinema release on Friday 13th November. It follows the true story of Nick Yaris and opens with him on Death Row, asking to be put to death. The film is a compelling monologue with lots of stylised flashbacks. I worked on the dialogue edit plus premix and covered a  few bits and pieces of foley for this one (Vincent Watts handled the final mix and sound design). I watched the premiere  at the London Film Festival and was well received which is always pleasing. 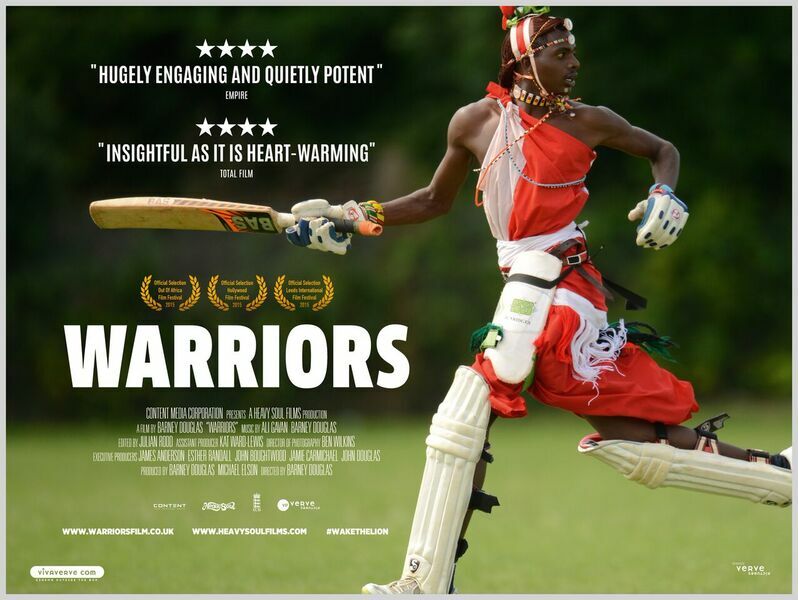 Click here for link to the film website for more info/ screenings etc..
‘Warriors’- a feature doc I mixed is touring UK cinemas in November. It follows the journey of ‘A team of Massai Warriors battling against FGM and gender inequality’. . Follow this link for more details via the website.